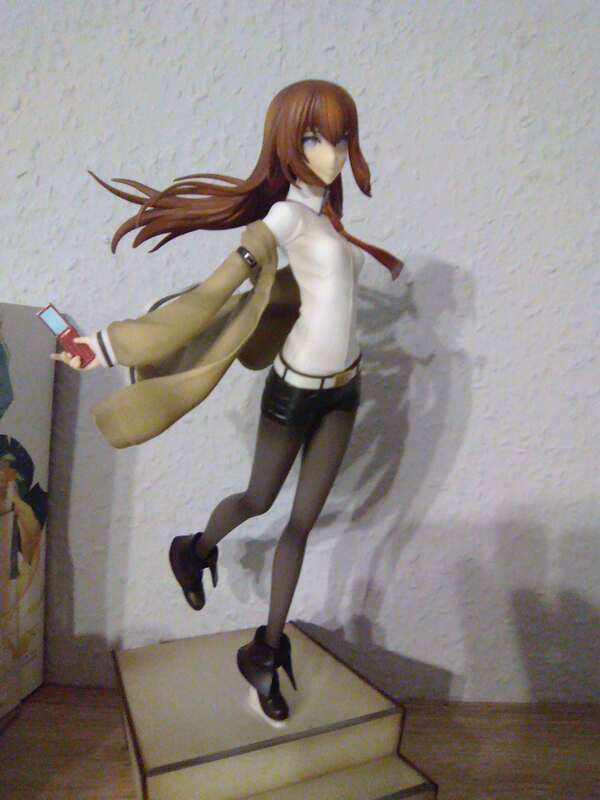 Exactly as the title says, show off your figures if you have any! Statues will do as well, obviously lol. 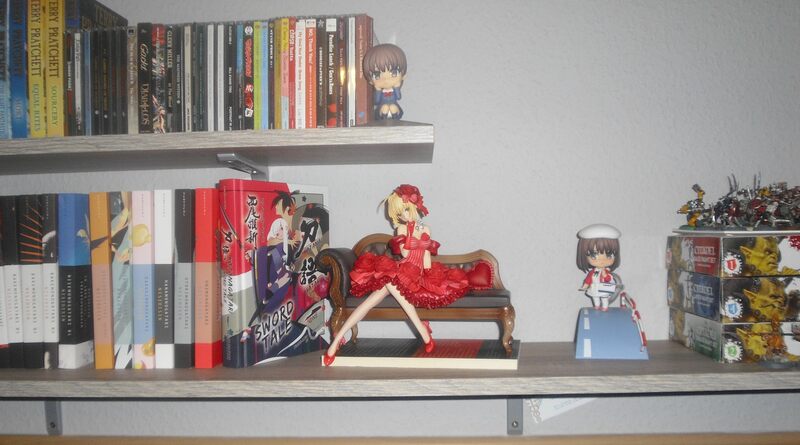 Here's all of mine and my bfs figures. 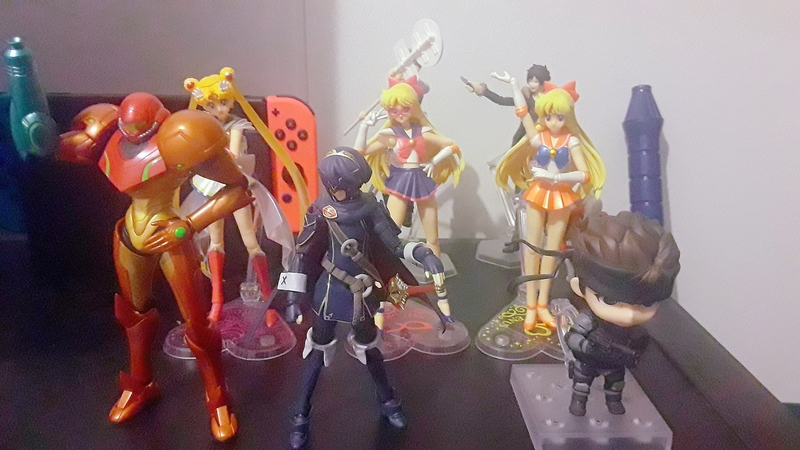 The Sailor Moon SH Figurearts (besides Sailor Venus), Durarara Figmas, and Snake Nendo are mine. The rest is my bfs ahaha. 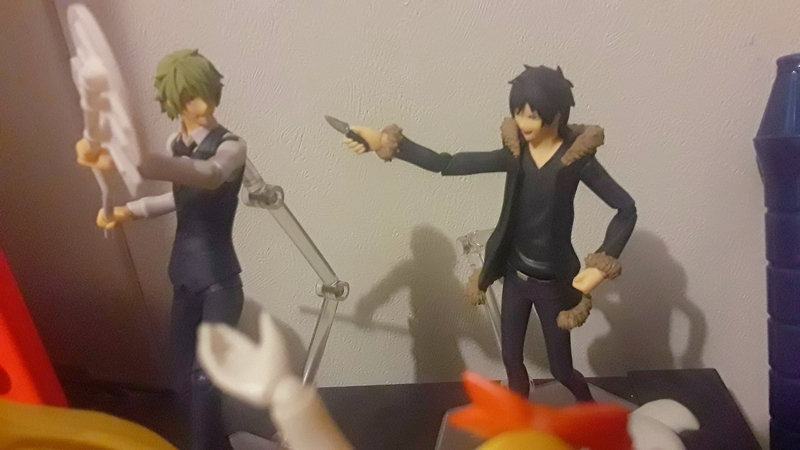 Close up of the Durarara Figmas. The cost... a lot. My poor wallet. 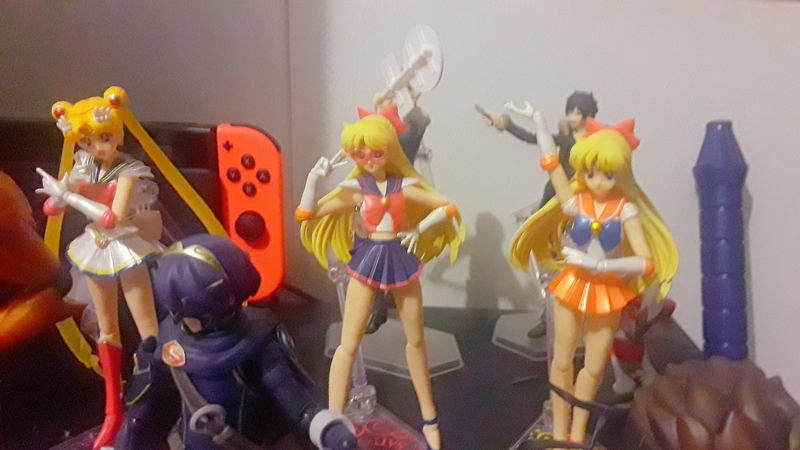 Close up of my Sailor Moon SH Figurearts, the Super Sailor Moon is a gift from my bf. I pray you are trolling. Nobody should be this degenerate. 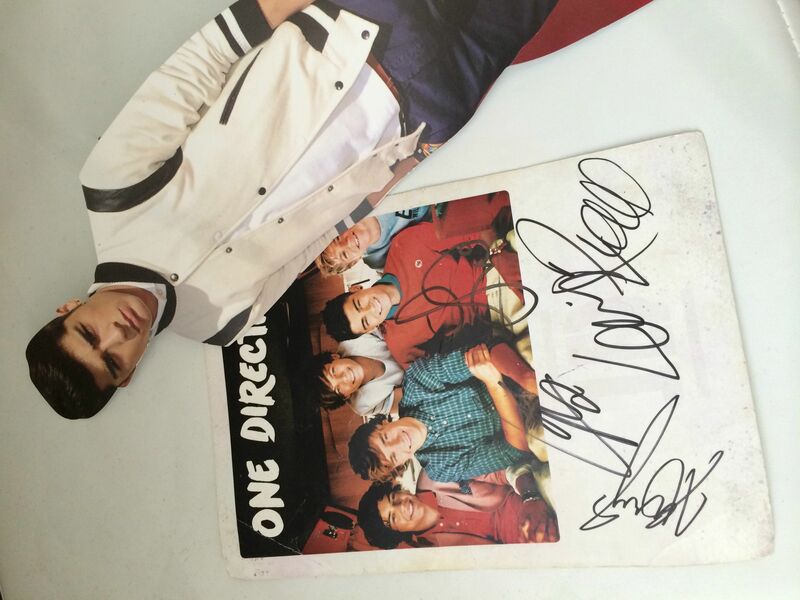 @DictatorHilton A fellow One Directionist? Instant upvote. @awkwardangels I notice a distinct lack of scale figures. Good collection, though! 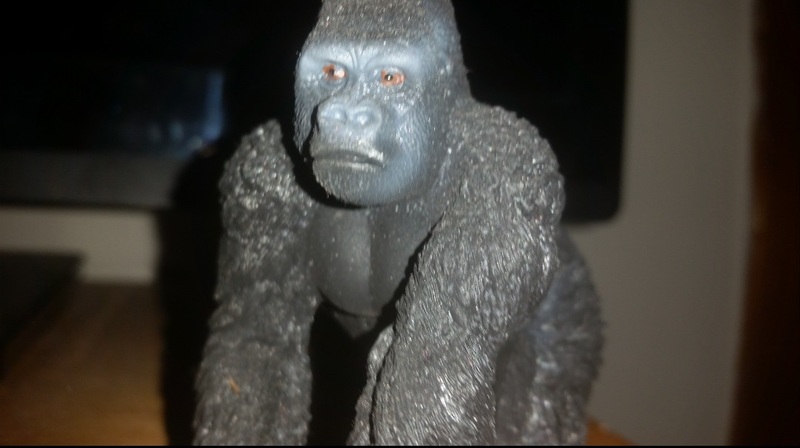 I have a few statues, I moved though so they're still packed away until I find room for them. My CC statue is huge lol. @awkwardangels share photos when you get to them! Not gonna lie, I'm a bit iffy about most C.C. figures so far. 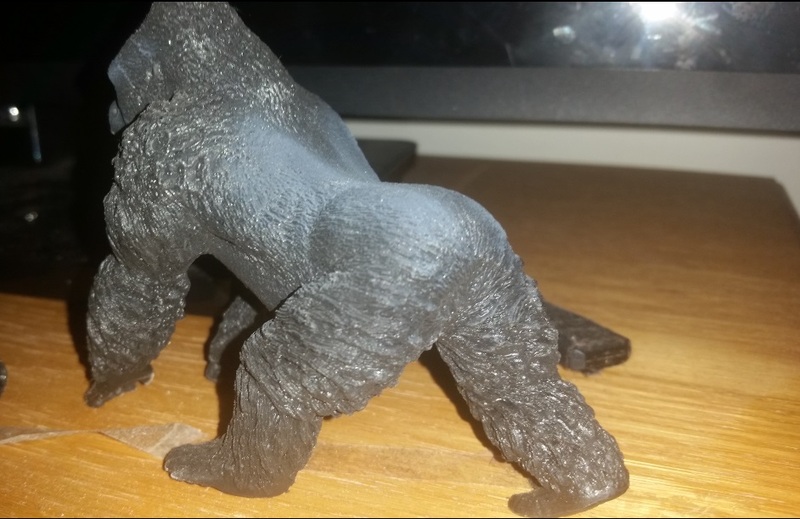 There always seems to be something wrong about the sculpts I find. Would be good seeing one in the wild. 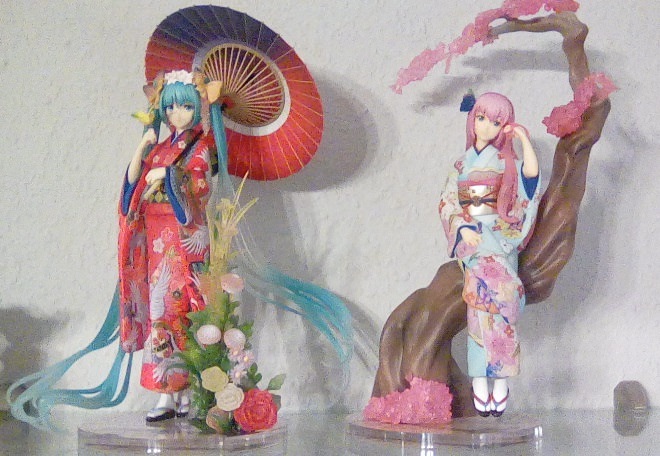 Holly has that Miku figure as well. It's pretty great. 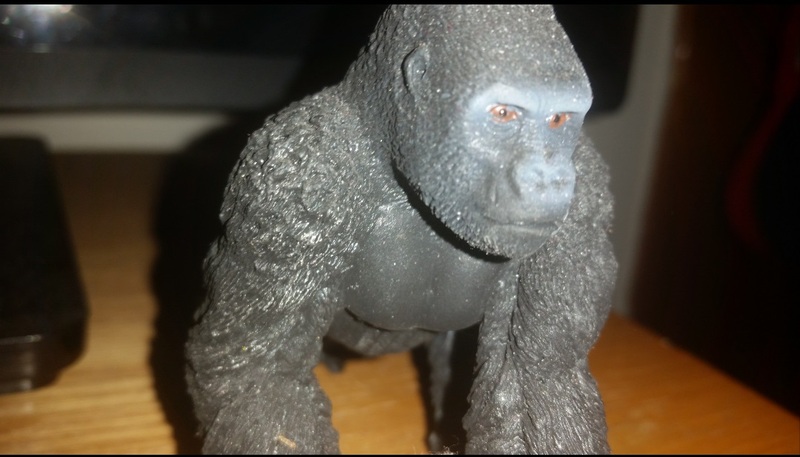 Look at the fine texture work and shading really bringing this character to life.